One small step for practitioners. One giant leap for education. Xplor sets a new standard in a crowded digital market of software not built for learning. It makes documentation better than before. It makes you more capable than ever. With Xplor, learning is more personal and intelligent than ever before. Our commitment to education doesn’t stop at the reception desk. Xplor expands what’s possible in the classroom, and apps like Scrapbook helps practitioners and teachers keep administration and documentation under control. Practitioners have access to many of the same controls you do. And Xplor doesn’t use a child’s information to create a profile or market to them. Best yet you own the data. Give it a touch or just say it. The New Playground app turns your mobile device into a powerful teaching assistant. It helps practitioners keep track of important information, and document important learning outcomes. Practitioners can create their own rooms and classes, capture learning through photos and videos, and share a child’s work directly to their guardians devices. We’re always working on new ways for Xplor to be even more helpful. No one should be distracted in an emergency. 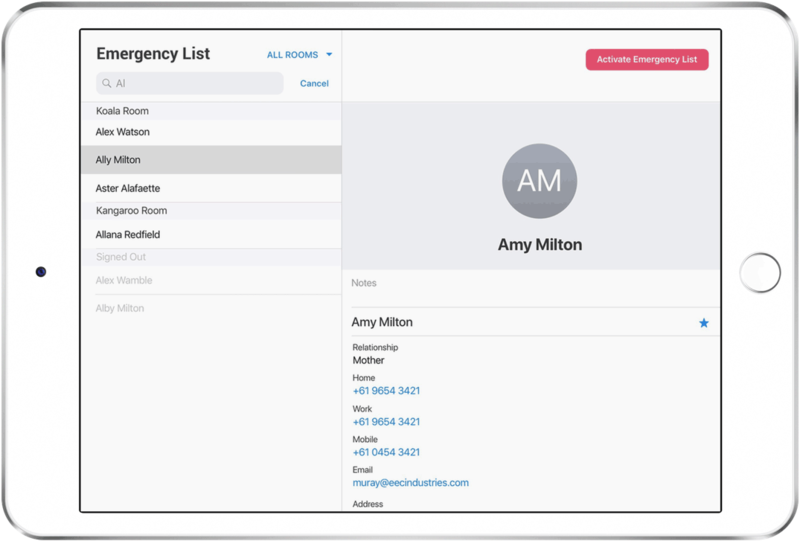 Whatever the emergency is, with Emergency List, you can quickly and easily call a child’s family or emergency contact. After an emergency call ends, Xplor alerts a child’s emergency contacts with a text message, unless you choose to cancel. 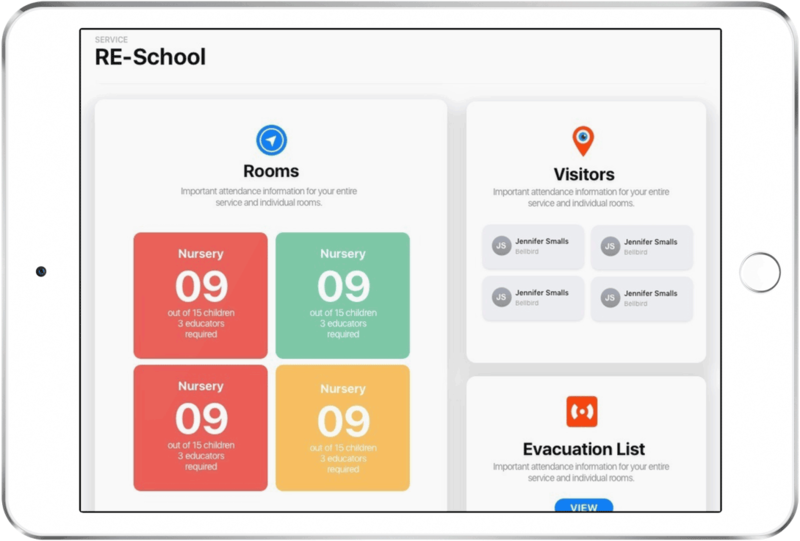 Xplor sends them your current location, and, for a period of time, after you enter Emergency List mode, it sends a child’s emergency contacts updates when your location changes. Record and communicate learning as it happens via photos, video, audio and observations within a secure online environment. Receive instant feedback and plan new ways to extend children’s unique interests and abilities. More ways to make your mark. Tired of being forced to use the same templates? With Xplor playgrounds you can record and communicate learning as it happens via photos, video, audio and observations within a secure online environment. Receive instant feedback and plan new ways to extend children’s unique interests and abilities. The way you want to. Take photos, record videos and create beautiful stories. Parents can follow on from the activities that occurred for their child earlier in the day, extending their learning. Create your own planning templates so you can plan how you want with who you want. Link documentation together to provide evidence of your nursery’s planning cycle and see an overview for each child. Communicate and engage with your entire learning community. Include your curriculum, framework or philosophies and can be fully customised to align with your practice. Engage with families by linking your stories and observations.